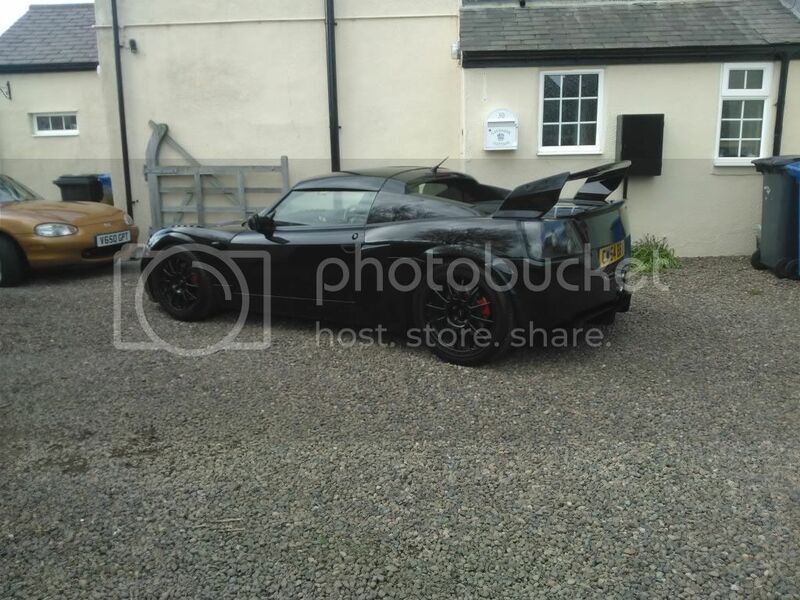 Hello I have a Vauxhall VX220 turbo running 290bhp. Done lots to it. Cant be arsed to type it all down, loads! Anyway, my mate has a P1 and he wants to swap it for my VX220. 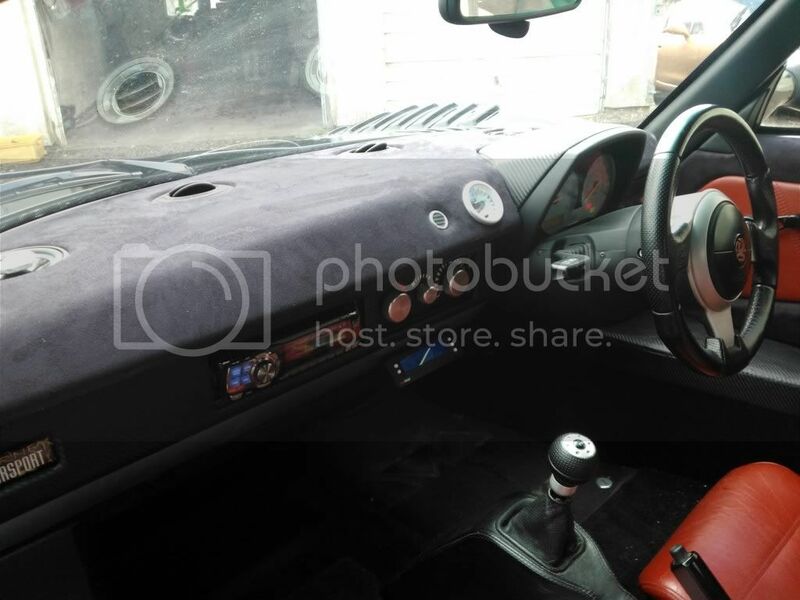 I just want opinions and advice about the swap or if its worth it. He bought the P1 about 5 year ago and the engine went. He has pretty much changed everything to do with the engine so it is all brand new with about 10k miles on it. Hes put a bigger turbo on and exhaust etc. 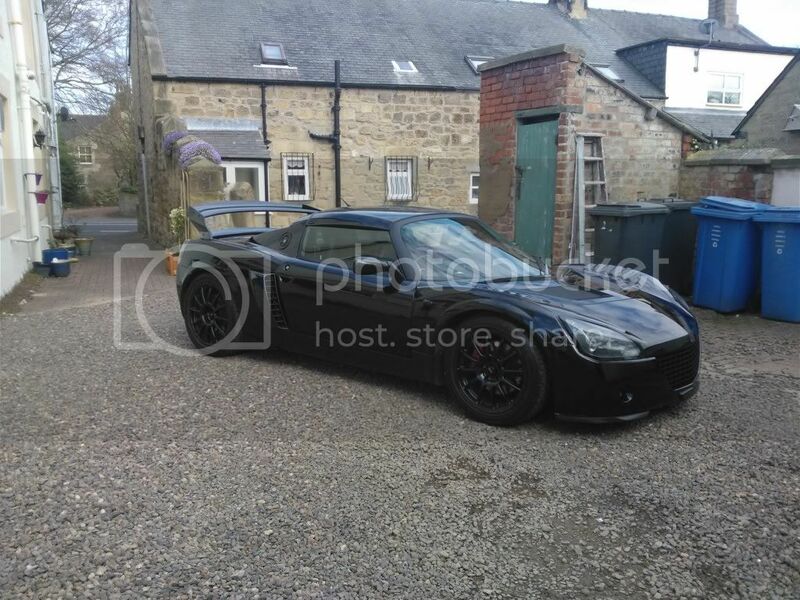 He also has a 400bhp evo and doesnt use the P1, its been sat in the garage for about 3 years. He said the car will start no problem and he will get it MOT. He said he will also throw in brand new ap discs and calipers that he bought for 5k but never fitted. He thinks 420bhp can be achived for about 4k?